STOPPED at a red light, tow truck driver Deon Atkins said he knew a serious crash had just unfolded. That turn of events placed him among the first on scene and in the position to save a woman's life. As The Advocate reported in January, Deon climbed into the wreckage of a crushed car on the Pacific Highway where the 58-year-old female driver lay unconsious slumped at the wheel. Relying on his training as a former firefighter, Deon performed first aid on the woman, clearing her airways and reviving her prior to paramedics arriving on scene. 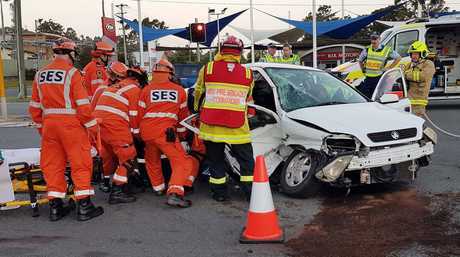 The Holden Astra had been t-boned at the South Coffs intersection by a Nissan Navara towing a horse float after the sedan pulled out of Thompsons Rd in front of the southbound 4WD, police said. Towie saves woman in crash: Coffs Harbour tow truck driver Deon Atkins has been hailed a hero after saving a woman in a car crash. Praised by Coffs Harbour paramedics on the day of the crash, Deon has three months on been presented with a prestigious Highway Guardian Award by the Australian Transport Association, one of the highest honours bestowed by the national trucking industry. 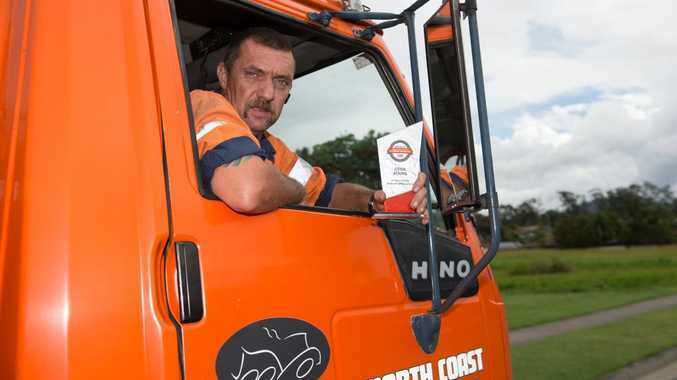 "It is a humbling honour and one I wasn't expecting," Deon, the hero towie from North Coast Towing said. "Having been in the emergency services, I just reacted the way I have been trained," the former Coffs Harbour Fire and Rescue firefighter of 29-years experience explained. "On that day I was sitting at the Hurley Dr lights after having just dropped off a car on a routine job and was on my way home after finishing that job. "Looking down the highway I saw all the debris and dust going everywhere down at that intersection. "Yeah I guess if I never got that red light I wouldn't have been on scene so quickly. 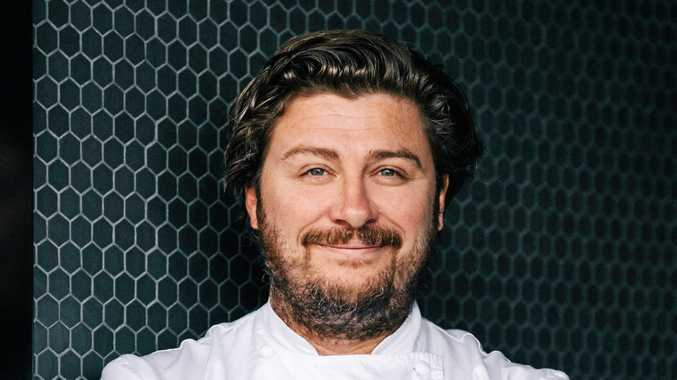 "A few weeks ago, I was in Woolworths and the woman's daughter came up to me to say thank you for saving her mum's life, it was a special thing, and I'm honoured by this recognition." This isn't the first time Deon has performed a lifesaving rescue in his six years as a local tow truck driver. It has been noted by our readers, that Deon rescued a woman from a flooded car in Argyll St, Coffs Harbour in 2009 and later helped a woman from an overturned vehicle at Sapphire.